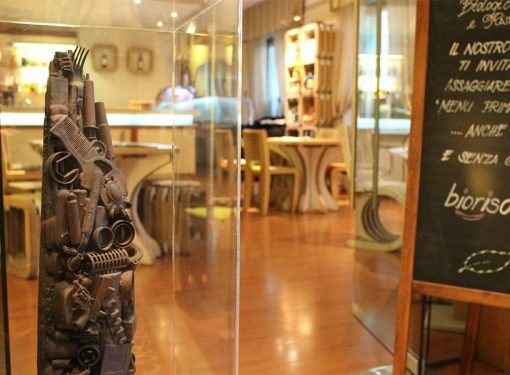 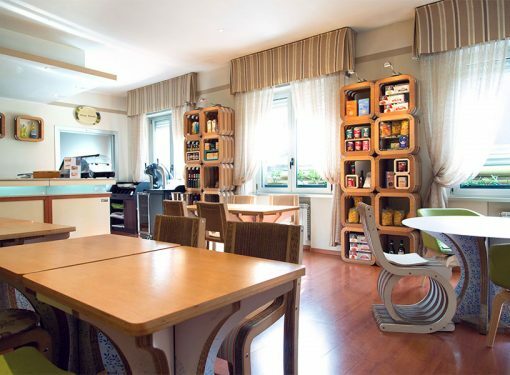 The BiologicBar of the Eco-Hotel La Residenza in Milan is a coffee bar with a bio-heart that offers pleasure and taste both for those who want to retain taste and qualitywhilst taking care about their health. 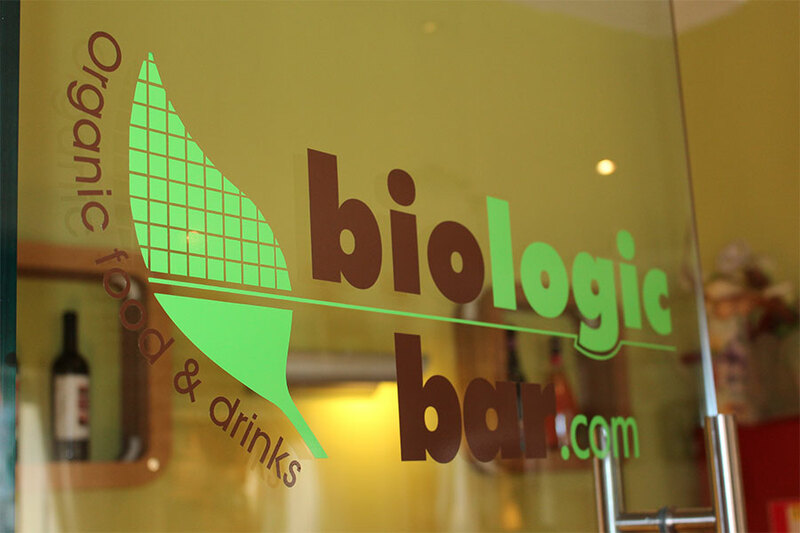 Our organic bar is just like any other traditional bar, with one difference: the ingredients are from organic, biodynamic farming or fair trading. 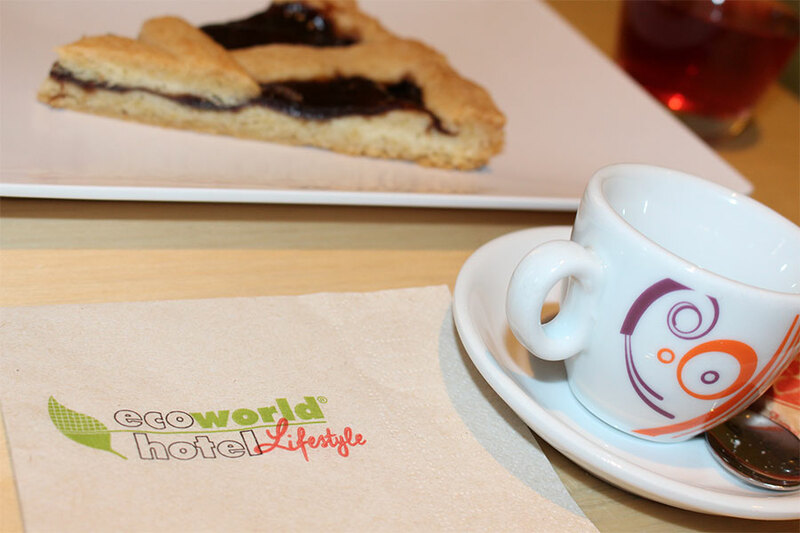 Start your day with a perfect breakfast: with a delicious organic coffee, a cappuccino with soy or rice milk, organic fruit juices and croissants baked withorganic flour and marmalades. 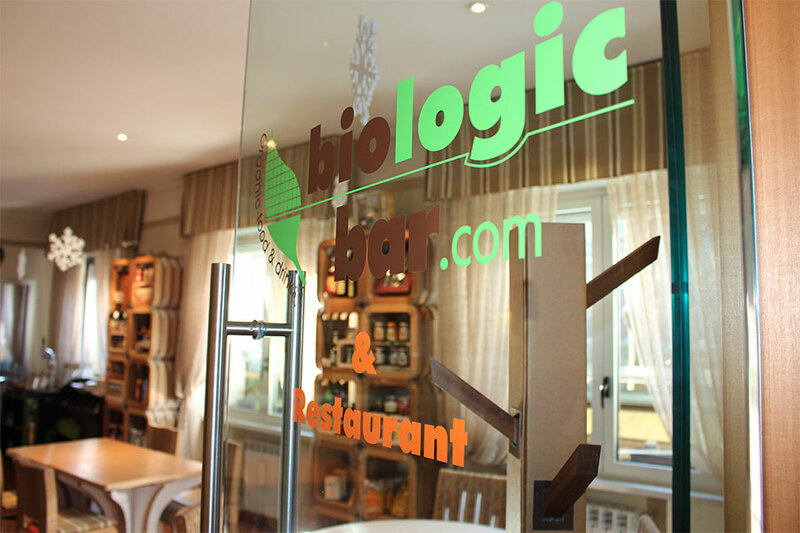 Enjoy delicious sandwiches or taste an exclusive eco-aperitif with organic sweet or salty snacks and cocktails without alcohol from organic and biodynamic farming, chatting on the terrace of our outdoor garden. 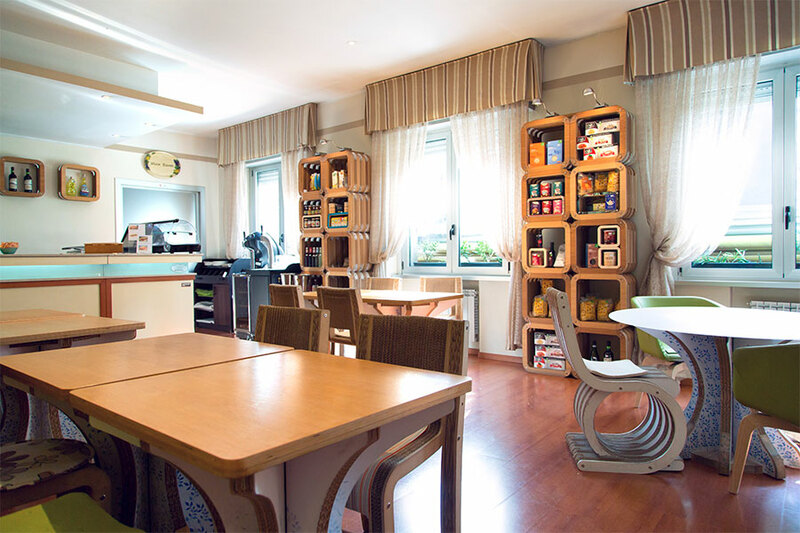 Hand-made biscuits and cakes with teas or infusions are enjoyable snacks that you will want to share with your friends. 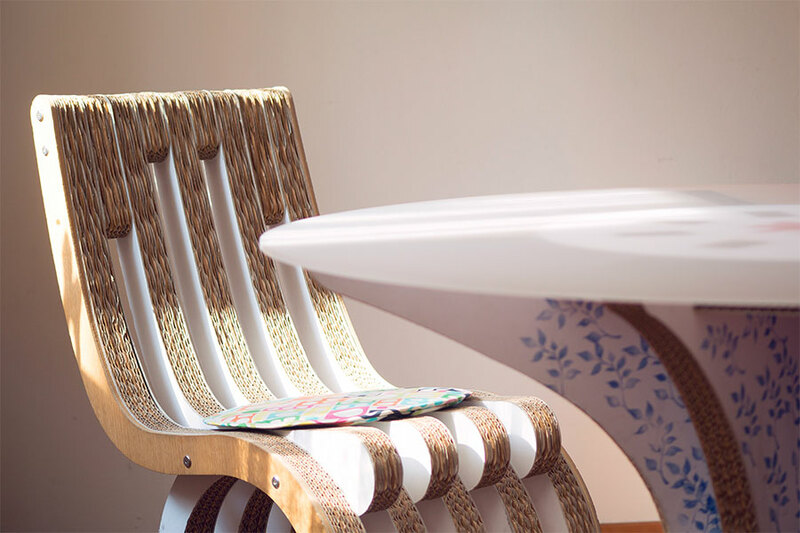 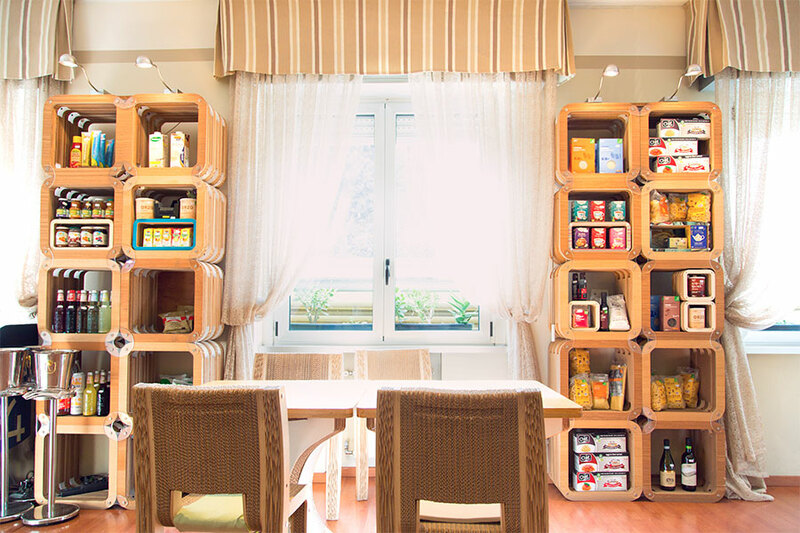 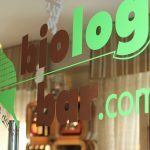 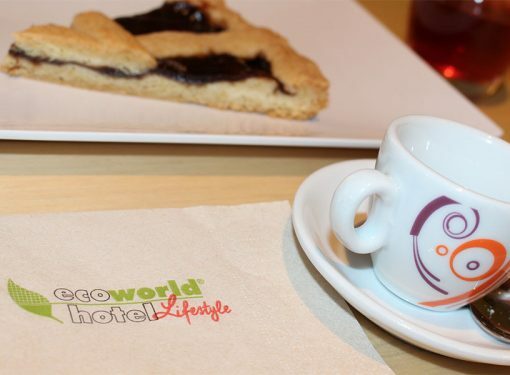 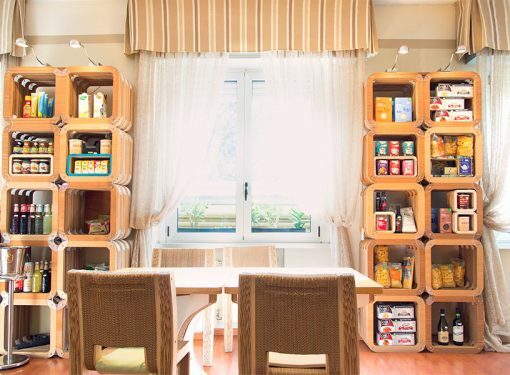 Sponsored by the eco-friendly hotel chain EcoWorldHotel together with the Eco-Hotel La Residenza, the bio-bar was created in 2010 aiming to satisfy the needs of persons with food intolerances or coeliac disease. 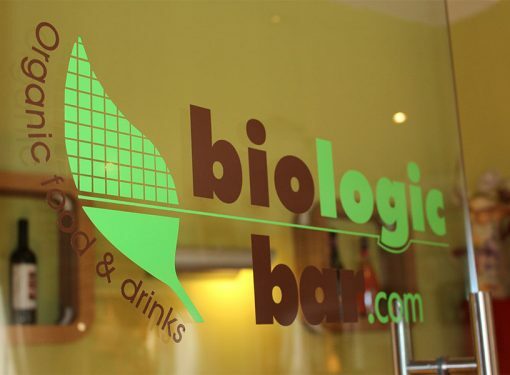 Our BiologicBar will be a matchless experience that involves 5 senses: sight, taste, smell, hearing, and touch. 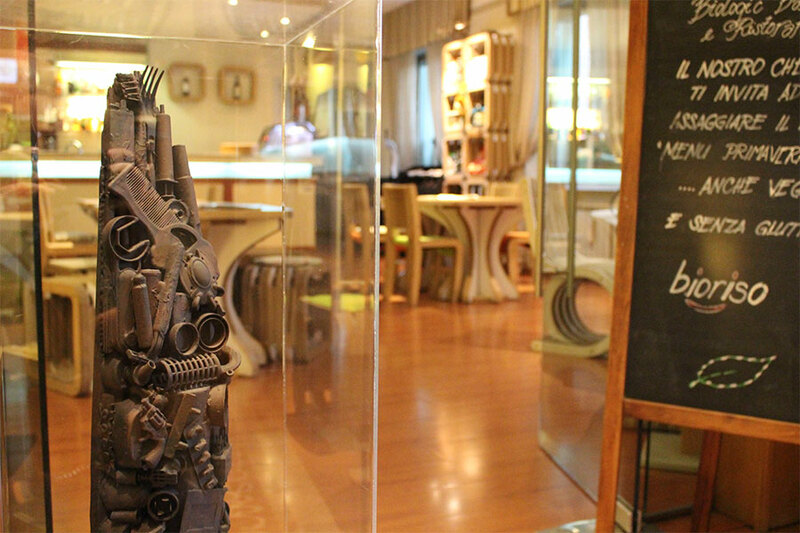 You can buy everything you eat and drink at the bio-bar and the organic restaurant at the Organic-shop corner. 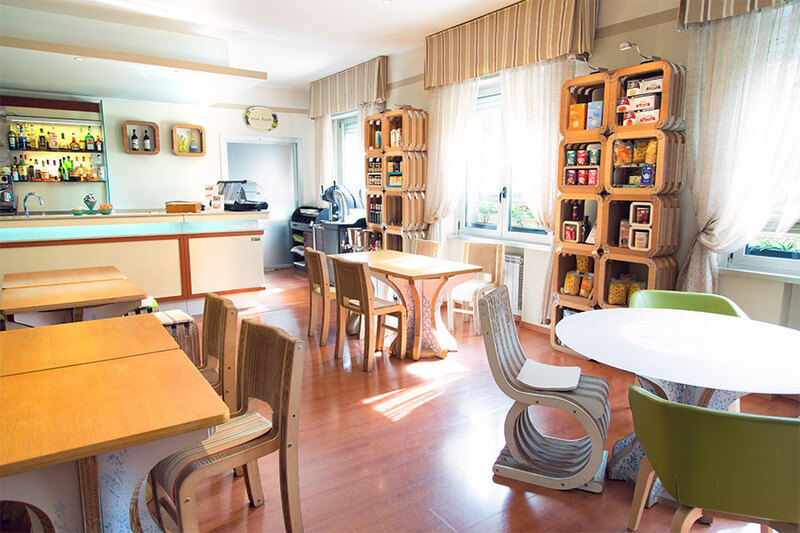 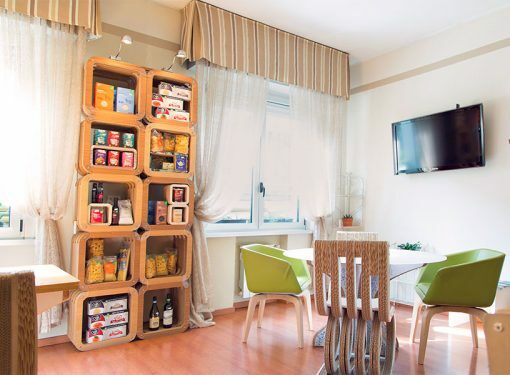 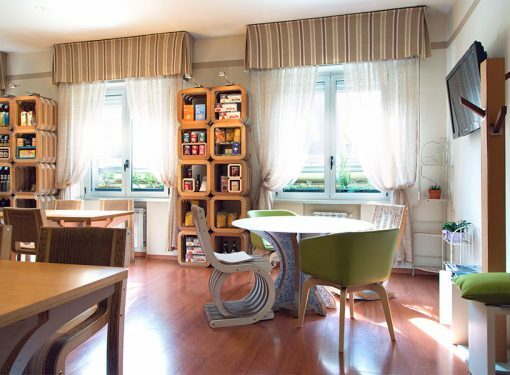 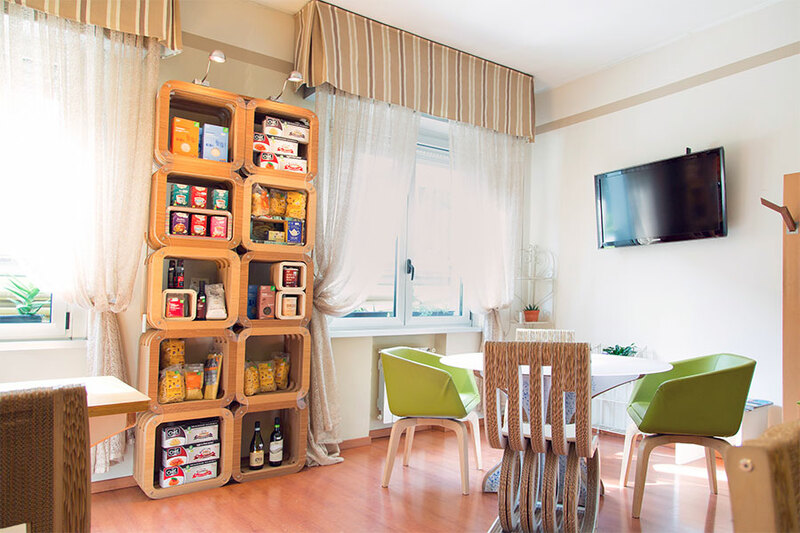 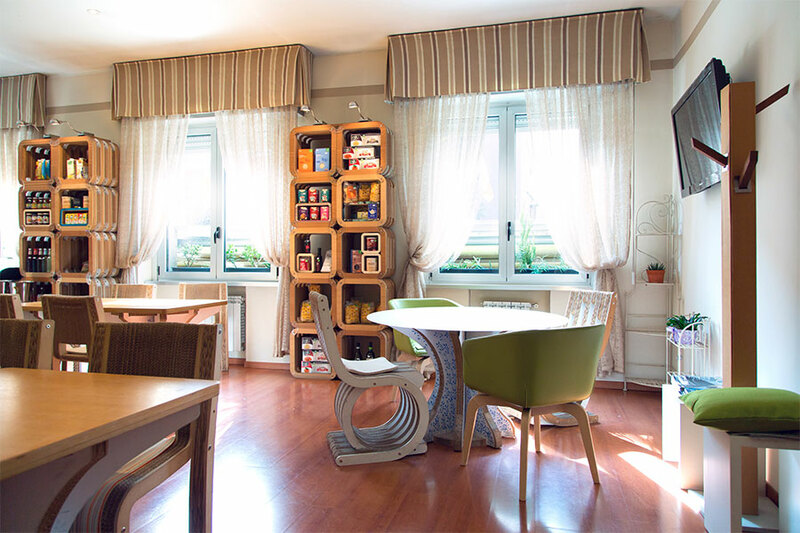 With more than 50 products (from cream of balsamic vinegar to organic and biodynamic wines, jams and different oils) you can continue this culinary experience at home.